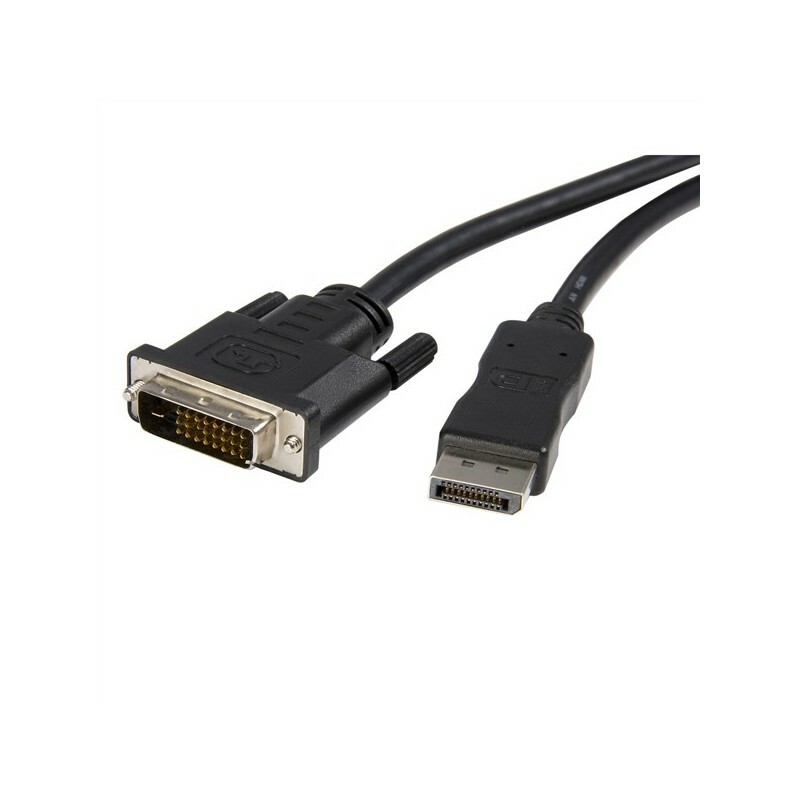 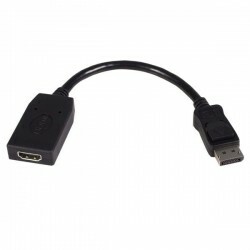 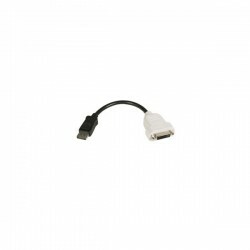 AddOn - Accessories 6ft (1.8M) Displayport to DVI Converter Cable - Male to Male connects a DisplayPort video source to a DVI monitor with a male-to-male connection without the need for a separate adapter. 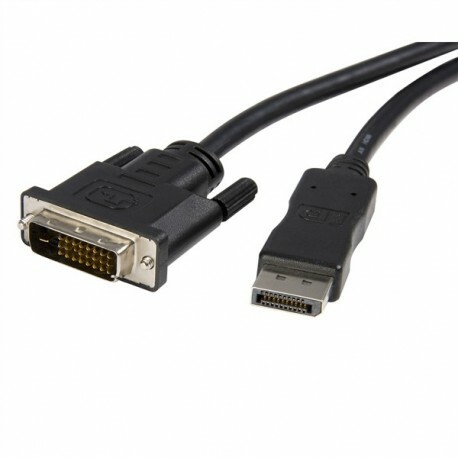 The high bandwidth, high resolution cable supports up to 1920x1200 or 1080p resolutions. 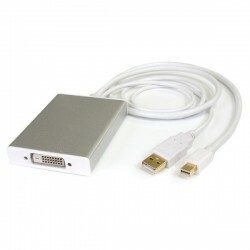 As a passive device, it requires a DP++ port, which allows DVI and HDMI signals to run through the port.